Do you run ads on Facebook? Or are you thinking about Facebook ads? Then you need to know about Facebook Pixel – to reach the right people, drive more sales, and measure the results of your ads while making the most of your social media budget. It’s an analytics tool that helps you be smarter with your advertising dollar by tracking the performance of your Facebook ads. It’s a code that’s placed on your website that collects conversion and audience data to see how people interact with your website after clicking through from your ad. Who is clicking through to your website and what are they doing? 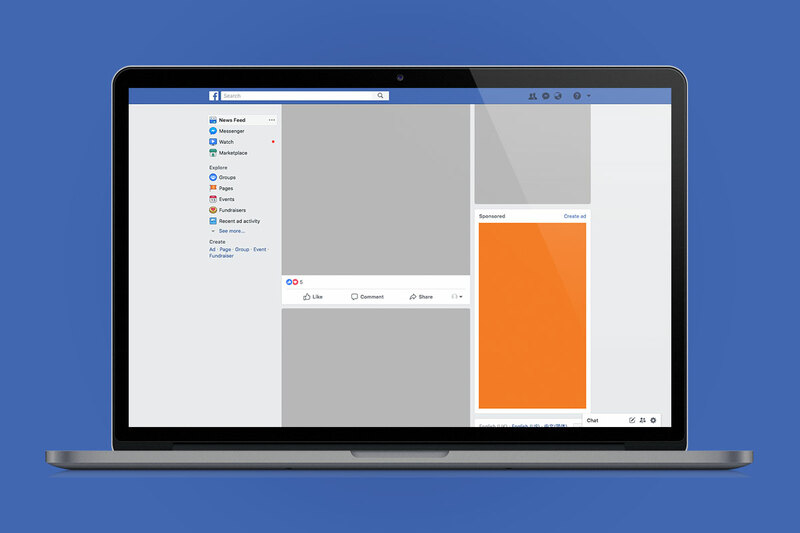 Facebook Pixel lets you track what people do on your website after clicking from your Facebook ad – it could be visiting a specific page, subscribing to your newsletter, or buying a product. All of this information is valuable and tells you how well your ad is working for you. Facebook Pixel improves the quality of your ads and who is targeted. You can use it to find more people like the ones who have already completed conversions – which means even more conversions. Retargeting is basically marketing to people who have previously visited your site or interacted with you, and Facebook Pixel lets you do just that. You can even get specific and target certain ads based on what users have looked at on your site, e.g. remind them of a product they abandoned in their cart or if they searched for a particular topic. Retargeting is one of the best ways to bring back customers and they are 70 times more likely to buy from you, because they’ve already shown interest in your products or services by visiting your site in the past. How can you get Facebook Pixel? We can help with that! Get in touch with the team at ninetyblack and we can sort out your Facebook marketing and analytics for you.